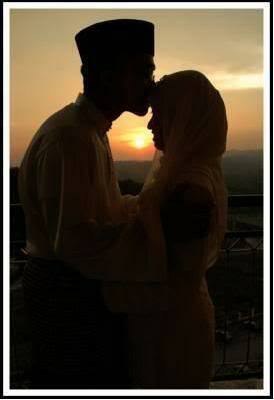 kissing while fasting should not be encourage as not all can hold to their desires. It should even be discouraged in totality. as salaam alaikum,I do not agree with you that it should be disencouraged, Islam is the truth and the truth is that kissing is permissible while fasting, brothers should learn restraint and if they do not have restraint they should know that they are not able to, restrain themselves, we cannot hide haddith away just because some people are weak, just like the prophet of Allah , Muhammad salah ala laihi wa salem , used to have a bath with his wife, to some brothers and sisters this is distasteful due to the opinion of their lower nature, ego and naffs, but if this is something the prophet did, who are we to say is wrong, who are we? can they kiss on the lips? or is that not allowed.